Calling all investors! 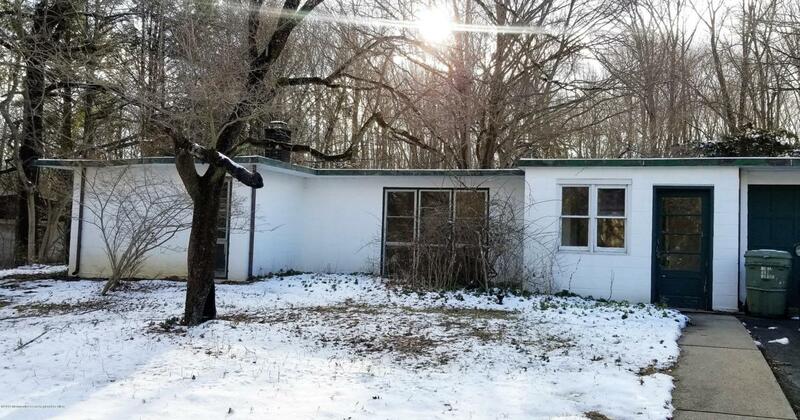 This home which is located on a lovely, private street in the Borough of Roosevelt backs to Assunpink Wildlife Management Area where nature and privacy abound! Home is in need of extensive TLC, but offers a new (Dec 2016) roof with a 20-year warranty. CO and all township certifications responsibility of buyer. Listing information © 2019 Monmouth-Ocean MLS. Listing provided courtesy of Amy Weltner of Berkshire Hathaway Homeservices New Jersey Properties.